Muslim Democrat running for office in Minnesota has divorced her brother due to the bad optics. Not kidding! 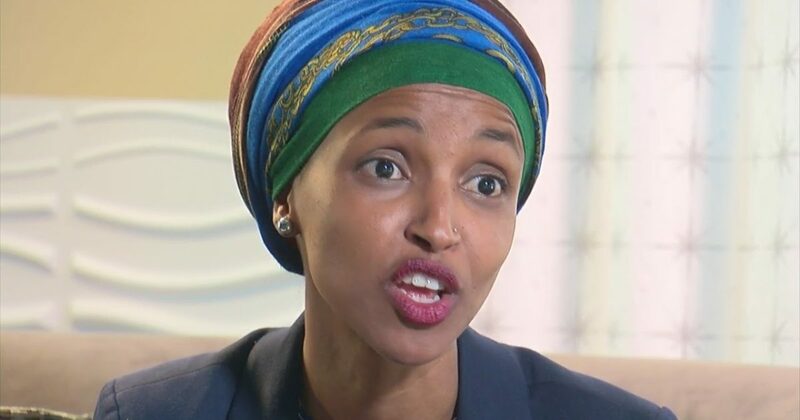 Just when you thought Muslims could get no more corrupt or immoral, the story emerges of Somali-born Minnesota Muslim Democrat Ilhan Omar who has divorced her brother to avoid the obviously bad PR the marriage would create for the congressional candidate. That’s right, this uber-corrupt woman is a Democrat candidate for Congress and is expected to win. Ilhan will certainly be elected to Congress if she wins the Democrat primary (she is currently the frontrunner) as she will be running unopposed in the general election to fill the seat of fellow Muslim Keith Ellison who is running for Minnesota Attorney General. 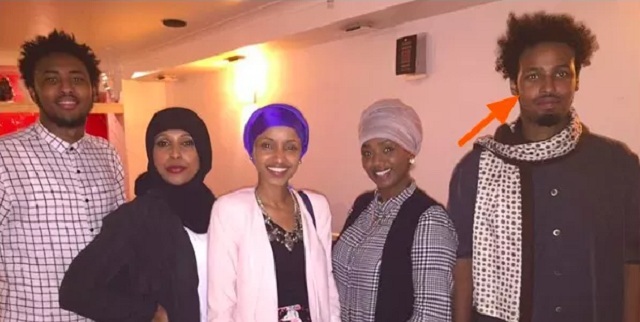 Instead of serving in Congress, Omar now potentially faces up to 5 years in prison on the bigamy charge alone. Add several counts of fraud, and it could be many years before Omar again enjoys the freedom she came to America to exploit in every way possible. Like all parasites, Elmi exploited American generosity as long as he could, then found another host (UK) when that gravy train derailed.